With a million and one regulations to remember whilst cruising in your car, driving can seem like a daunting prospect by all accounts, especially if you have a tendency to freeze at the sight of a police car. At the same time, it's important to brush up on these rules for not only your own safety, but also the safety of others on the road. So, below we have listed just three driving myths, as a small insight into what isn't tolerated on Britains roads. Our first myth may come from the crazy idea that speed cameras will let you off if you're only going 10% or less over the speed limit. This is, quite simply, untrue, as cameras will still wave a red flag if you're going, say, 34 in a 30 zone. So, remember to keep an eye on your speedometer and the speed limit in different areas to avoid penalty points and a fine (and drive safely). It may even be worth taking a look to see what the speed limit is if you're visiting an unfamiliar area. That way, you can avoid being caught out on 40 roads that you presume to be 50, for example. Whilst, the majority of Brits, turn to satnavs to help them out on long distance journeys, it is still possible to get penalised if your driving is deemed unsafe. 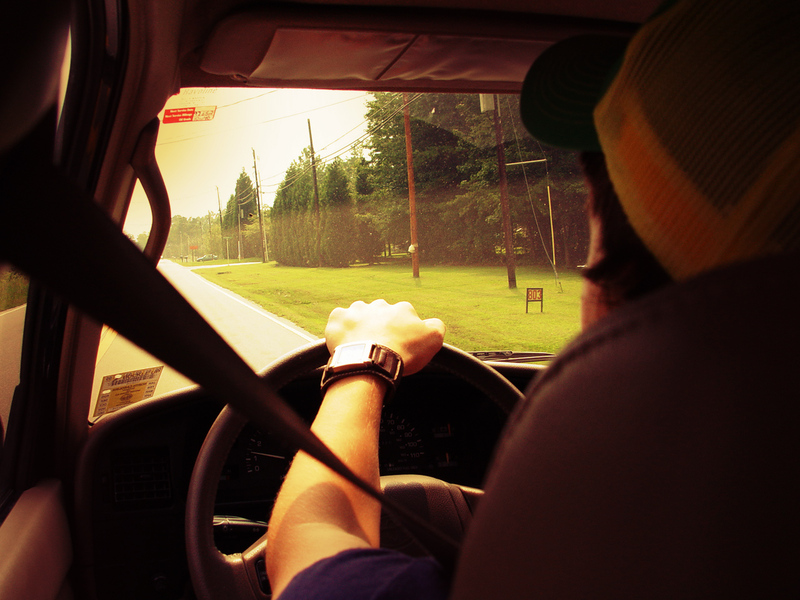 RAC cites: You can use hands-free phones and satnavs when you're driving. But if the police think you're not in control of your vehicle, you could still get stopped and penalised. So, when using a satnav, set the journey before you head off and remember to concentrate on the road ahead instead of fiddling about with the device. Click here for more information on in car camera systems and be sure to cover yourself in the event of an road traffic accident. We all know the dangers of drink-driving, but there are still some that claim a single pint wont hurt. Believe it or not, being over the limit is not entirely about the alcohol percentage; things like prescribed medication, whether you've eaten or not or even how tired you may be can all make a difference, according to RAC. So, if you are planning on drinking, it is always best to organise transport home; it's better to be safe than sorry. These are just three driving myths; do you have any more that you'd like to add?